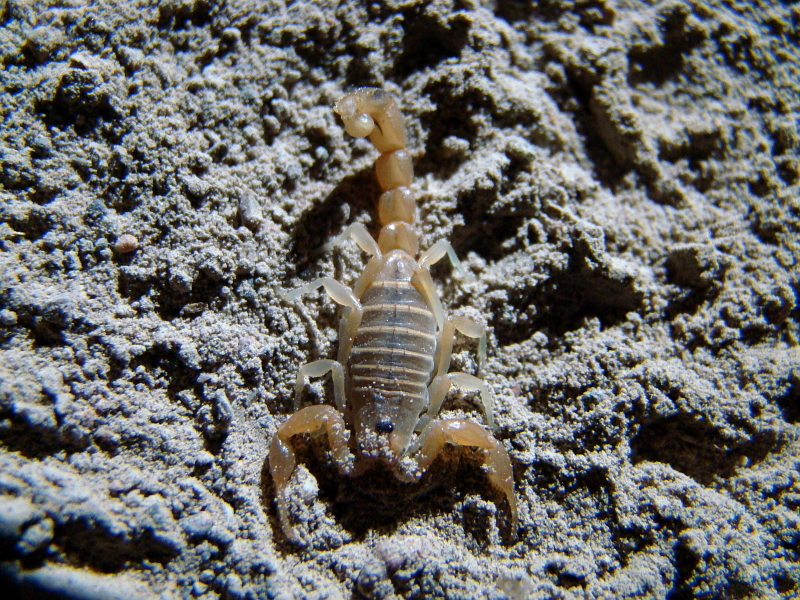 During April – June 2011 I had the opportunity to conduct ornithological fieldworks in Kazakhstan. 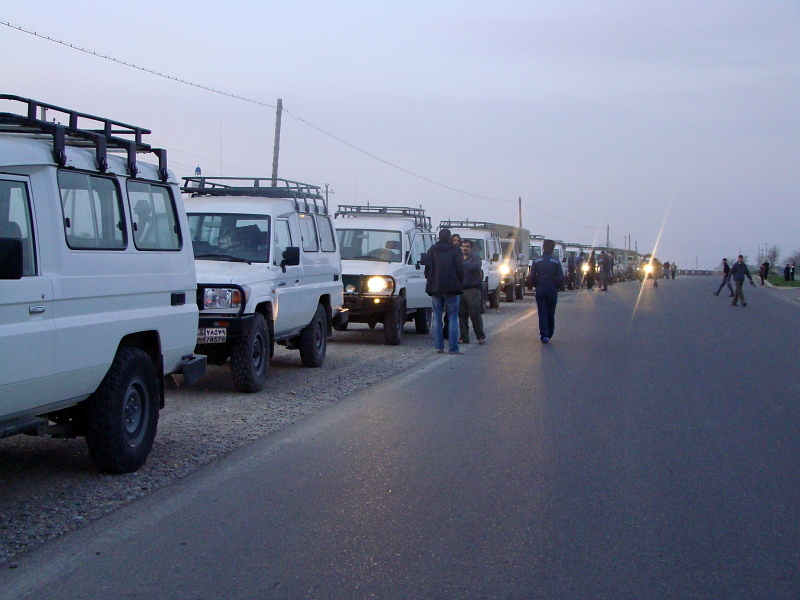 The expedition was organized under support of the International Fund for for Houbara Conservation (IFHC) and participated by representatives of France, UAE, Morocco, India, China, Africa, Hungary, Belarus, Ukraine, Kazakhstan and Great Britain. The main objective was to study the Houbara Bustard (Chlamydotis undulate). At the same time it was collected material for other species of birds. This essay presents the results of observations conducted 14-17 April, and a series of photographs for the first month of the expedition. On the 1st of April, 2011 the swift-winged Boeing in 4.5 hours took me from the International Borispol Airport (Ukraine) to the airport of Alma-Ata (Kazakhstan), than it was additional 3.5 hours of waiting and one-hour flight to Shymkent (South Kazakhstan Region). From the airplane window it could be seen snow-capped peaks of the Tian Shan, plain and hilly steppes. Waiting for the arrival of other members of the expedition and setting of the good weather in the eastern part of Kazakhstan, I had to spend 2 weeks in the city. Not to lose time, we conducted ornithological observations with our Belarusian colleagues around the city and in its parks. 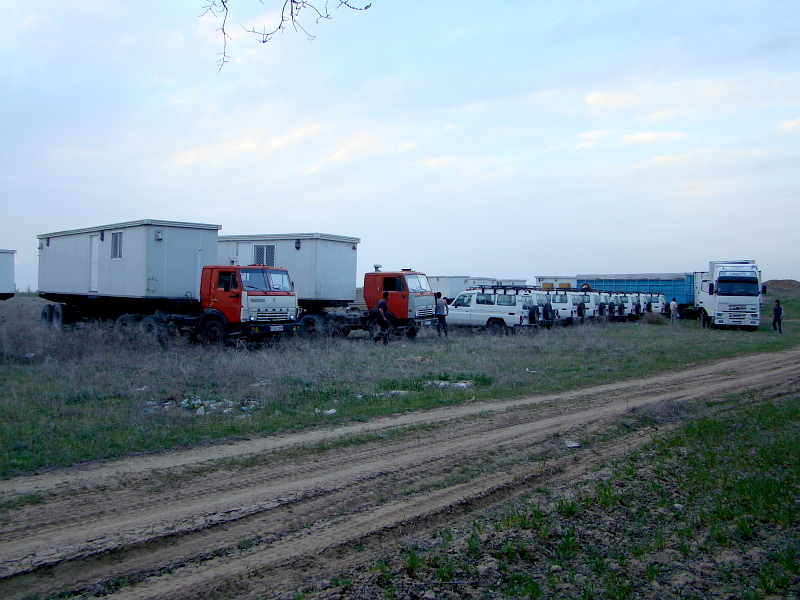 On the 14th of April, the procession consisting of 16 crossover vehicles and 10 trailers set off. For 3 days we drove 1440 km, saw a variety of steppe landscapes and mountains, went along the Alatau in 100 km from the Chinese border, and only when it got dark arrived in the Ayaguz district of Eastern Kazakhstan Region. Along the road we often found a variety of birds and with Alexandr Vinchevsky (Belarus) counted birds of prey. 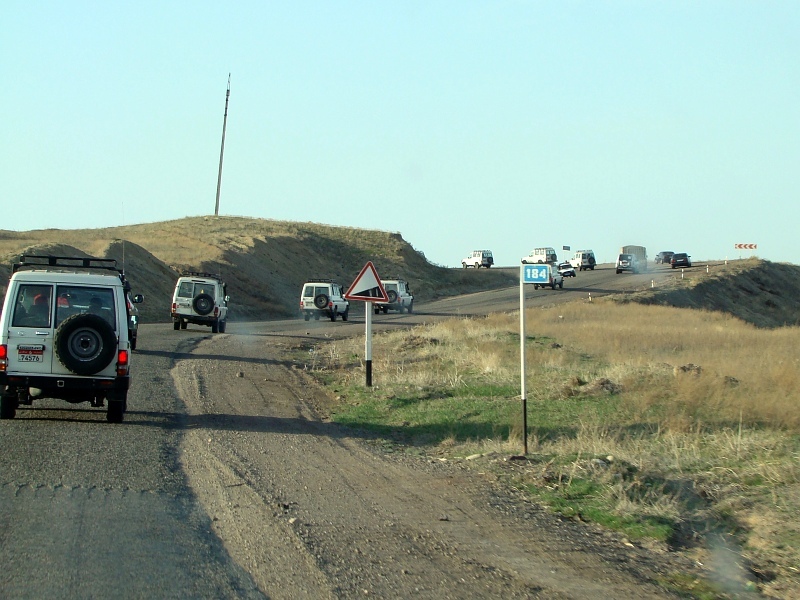 The nests of some large species such as the Black-eared Kite, Long-legged Buzzard and Steppe Eagle were sometimes located right beside the road. The Common Kestrel was recorded along the roads in forest belts where this bird occupied nests of magpies, black crows and rooks. 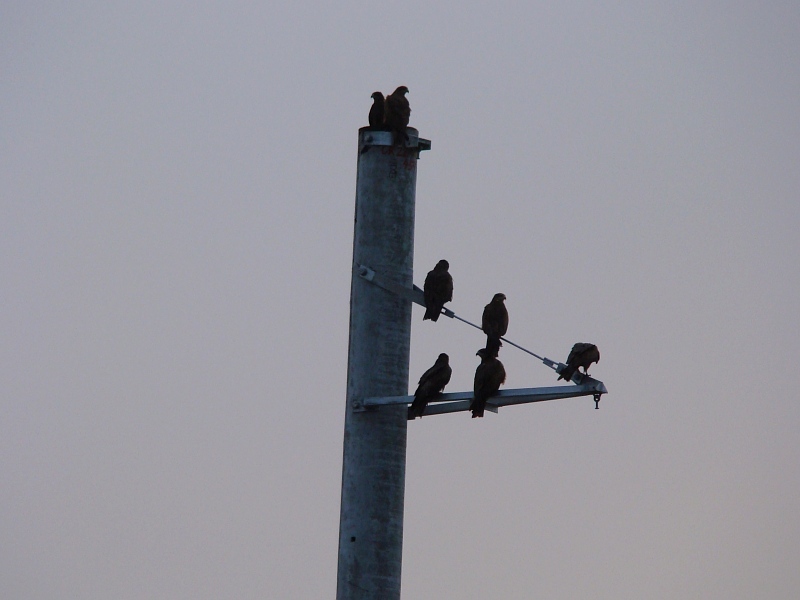 During this period we also observed migrating birds of prey. For 1,380 km of the route we have counted: Osprey – 2; Black-eared Kite – 114; Marsh Harrier – 3; Montagu’s Harrier – 3; Hen Harrier – 2; Pallid Harrier – 13; Goshawk – 2; Sparrowhawk – 5; Common Buzzard – 1 ; Long-legged Buzzard – 26, Steppe Eagle – 7; eagles sp. 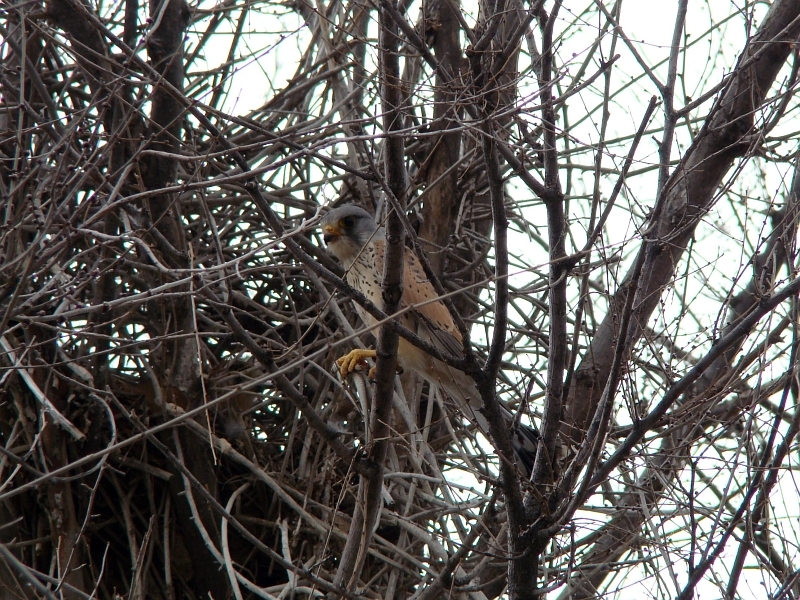 – 3; Merlin – 1; Common Kestrel – 245. It was noted several mortality cases of birds because of car collisions – three of Steppe Eagles, and also one of a light-coloured female of the harrier. Since we moved as a procession, we had no opportunity to stop and inspect dead birds. The same situation was with the inspection and photographing of roadside nests. 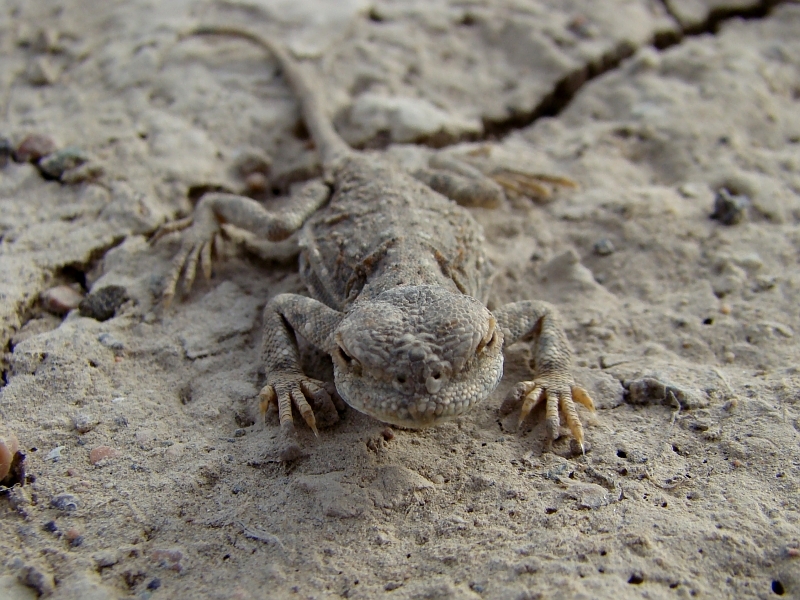 We located our camp in the semi-desert, 30 km from the village of Aktogay on the bank of the shrinking Tansyk River. 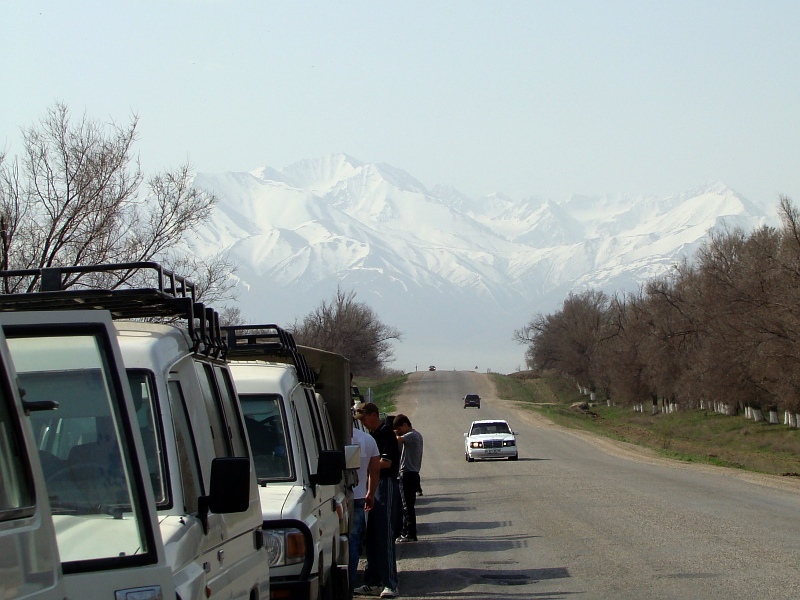 Our studies were conducted in Ayaguz and Urdzhar areas. 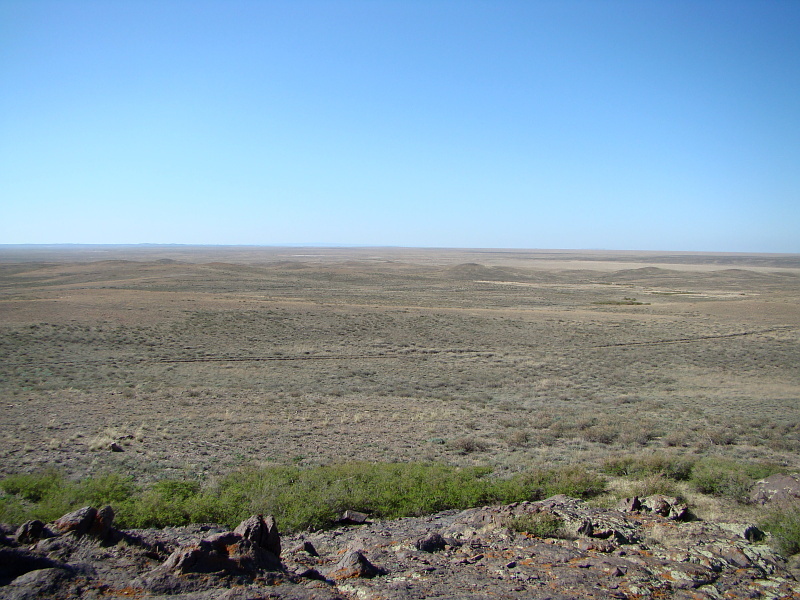 It is a plain territory alternating with Kazakh small hills. On some hills there are rocky outcrops, some of them up to 15-20 m high. These areas are densely populated with birds of prey, their nests located in all suitable niches and shelves. Birds of prey also nested on trees. 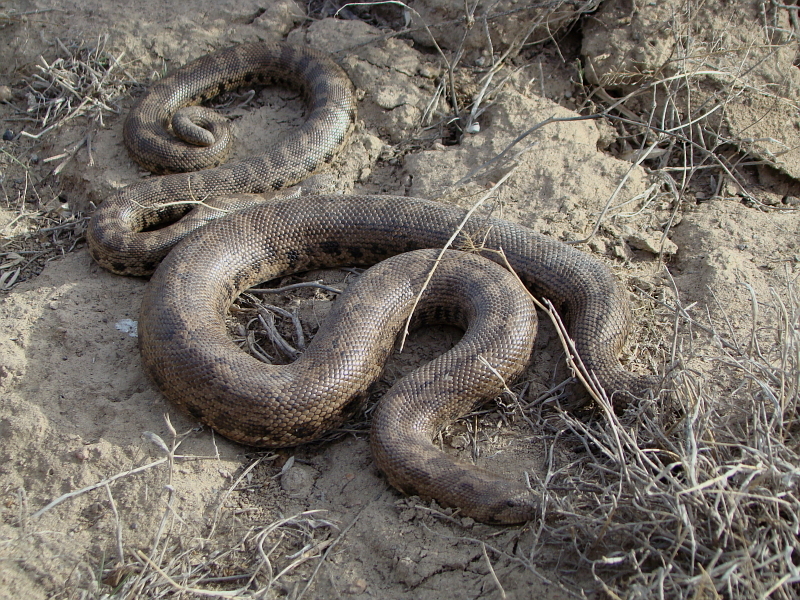 Usually they chose short black saxauls, and in riparian forests of the Ayaguz River they used tall poplars. During this period, Pallied Harriers were actively displaying, and their games could be seen in the air just above the camp. Long-legged Buzzards already had complete clutches. Kites were engaged in repairing nests and mating games. 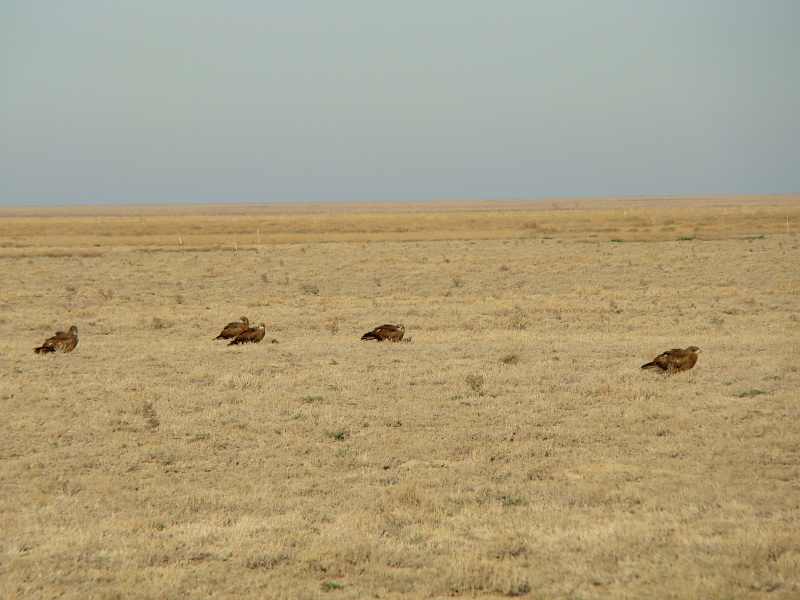 Steppe Eagles incubated fresh clutches, some couples still kept near the empty nests, though eggs didn’t appear. Among owls the Short-eared Owl was common, rarely the courtship of the Long-eared Owl was heard. Near the camp there were found remains of the Eagle Owl. Alive birds of this species we had no chance to meet. During this time it was migration of birds of prey, waterbirds and passerines to distant Siberia.